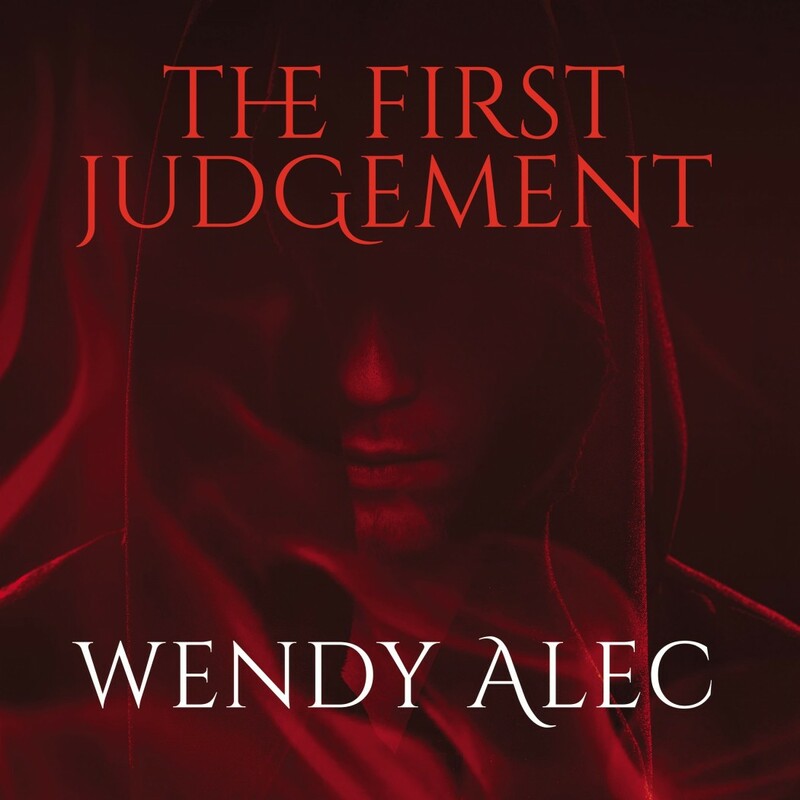 The First Judgement | Wendy Alec | Audiobook Download - Christian audiobooks. Try us free. Banished from heaven, Lucifer, King of Perdition, presides over hell. Fired by hatred, he has a single goal: to lure unwitting mankind into damnation. And little by little, he is succeeding. But the omens point to a shift in the balance of power. A star burns brightly over planet Earth, heralding the arrival of a child king. The Nazarene. Humiliated, Lucifer is returned to Perdition, mutinous and defiant.